Organizations with Supervisory Control and Data Acquisition (SCADA) systems must protect themselves from an increasing number of threats from cyber-attacks and maintain compliance with strict regulatory requirements. Supervisory control and data acquisition (SCADA) networks contain computers and software that perform critical tasks and provide essential services within critical infrastructure. They’re considered by cyber strategists to be the backbone of any country. Critical infrastructure, and control systems, require protection from a variety of cyber threats that could compromise their ordinary operation. 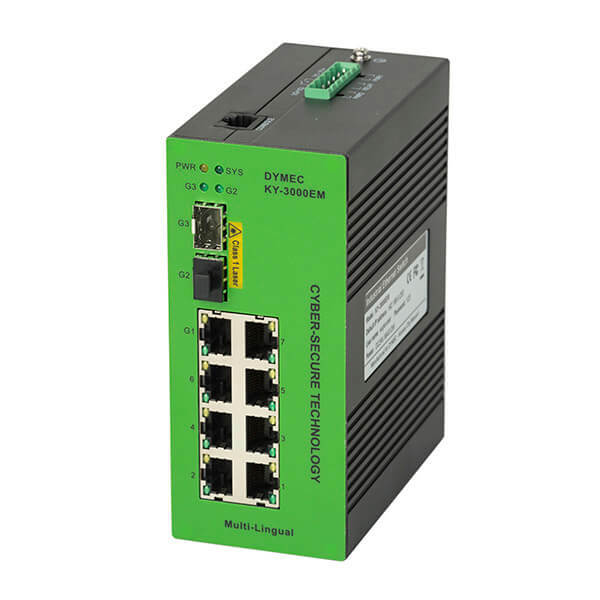 The industry relies on DYMEC Industrial Networks for Cyber-Security. DYMEC SCADA systems are used to monitor the key parameters of production processes and to operate their control to ensure the proper provisioning of critical services. Originally, these systems were designed in an environment with the sole intent to monitor processes without considering the security requirements and the needs to protect them from external threats. The control networks were isolated and could only be accessed by being physically on-site. SCADA systems have a life cycle of decades. Many of those critical components that operate today do so in a context that’s completely different from the one they have been designed for. They’re exposed on Internet with obvious security risks. 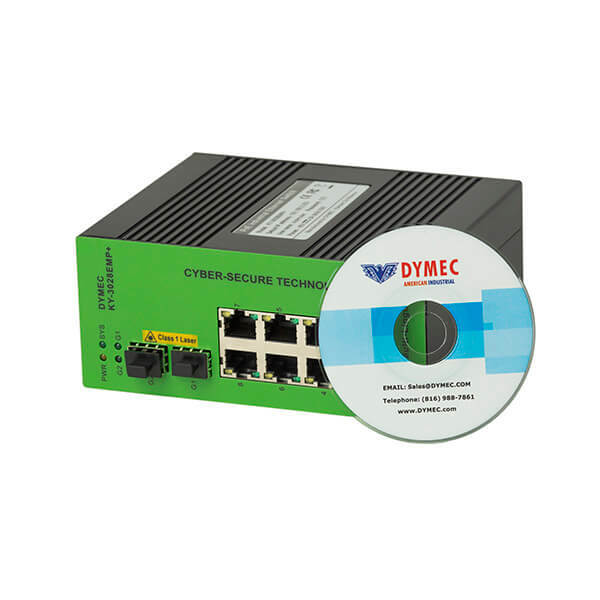 DYMEC secure networking provides the solution set you need. Our global footprint and scale allows us to provide the right solutions for every challenge. DYMEC helps industrial manufacturers to ensure the safety and security Industrial Production Equipment, Cyber Systems and other assets by continuously monitoring their enterprise and SCADA networks for vulnerabilities, threats, and issues in compliance and security. 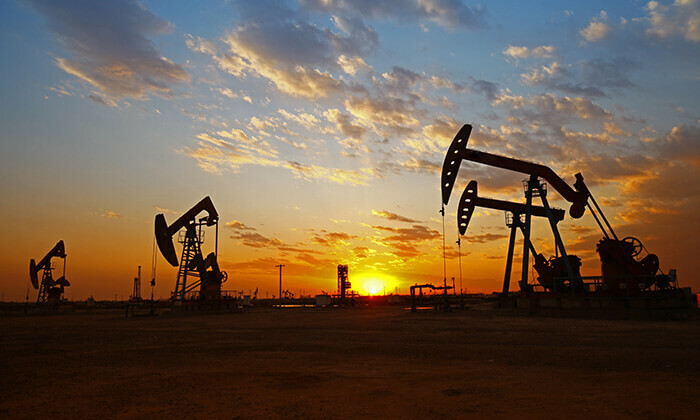 Oilfields require many services and control systems. The area of Eagle Ford Shale is no different. Pumping stations for water, oil and gas must be monitored and controlled. Video camera’s for safety and security are needed, and must be monitored reliably, 24 hours a day – 7 days a week. 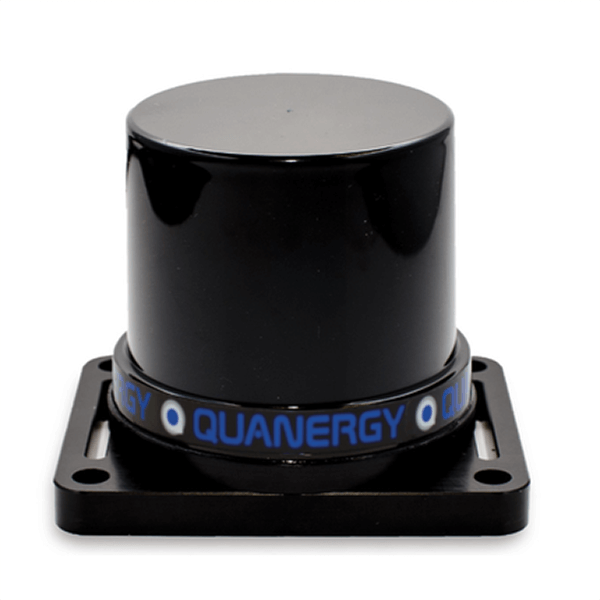 DYMEC products were chosen because of their rugged reliability and their use in oil patches around the world. Our products are UL Class 1 Division 2 (HazLoc) Hazardous Location. American Certified Ethernet.